Have you ever wondered why for some travellers airport parking is more of an ordeal than a fun experience? One of the biggest reasons could be that they don’t utilise smart and innovative parking solutions. 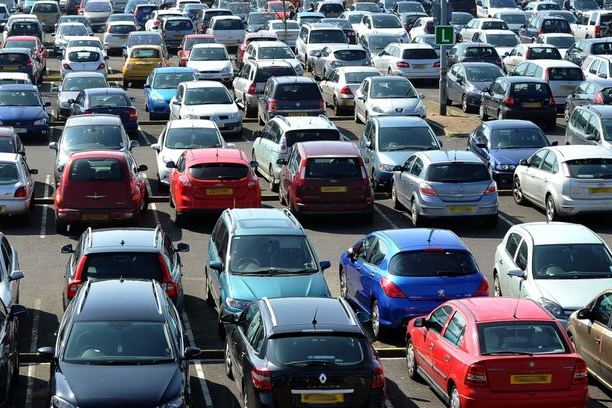 These off-site parking services are the only answer to parking problems at busy airports. If you want your next airport experience to be full of fun and relaxation, you should make a reservation for cheap airport parking services. There are countless parking options you can choose from for your next visit to Manchester airport. Since this airport is considered as one of the busiest ones, you would have to choose something as reliable as valet parking. So, for airport parking Manchester, make sure to book valet parking so that you and all the members of your family can have a great time at the airport. If you are a smart traveller, you wouldn’t waste another minute and start the booking process right now.